Home Exam Info examination Trending Now How to refund revaluation fee of Higher secondary exam ? How to refund revaluation fee of Higher secondary exam ? Higher secondary students applying for revaluation should be aware of certain things regarding change of marks, getting new certificate and repayment of the fee paid towards revaluation. When the difference of marks is 5% or more of the total score, the students would get their marks changed after revaluation. (for subjects with practical exam it should be 3 or more marks and for other subjects it is 4 or more marks). Such students should submit their old mark list to the principal of the institution for getting a new one with their changed marks. 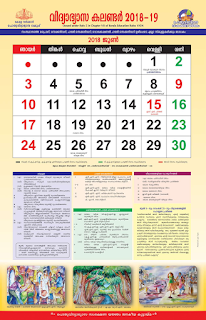 The School Principal would forward the old mark list with a covering letter to the Directorate(within one month after the publication of result) and make available the new mark list from there. It is to be noted that in the revaluation of Biology subject, even if the student gets 3 or more difference in marks in Botany and Zoology together or separately, the changed marks would be rewarded. Only when the difference of marks is 10% or more of the total score, the fee paid towards revaluation will be refunded. The difference of marks is 6 or more for practical subjects and 8 or more for other subjects. 1. The letter by the Principal recommending the student’s eligibility to get back the fee paid towards revaluation. 2. If the fee is paid individually (by the students), the chalan receipt or copy of the chalan endorsed by the principal. 3. The attested copy of the chalan should be attached if the fee is paid through the institution of study. 4. 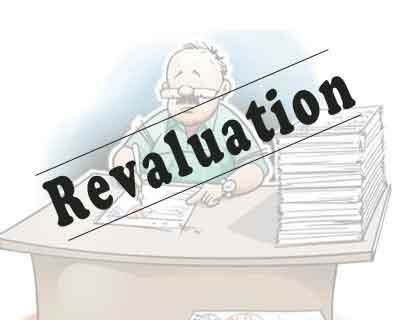 The copy of the revaluation results downloaded from the portal. 5. When many students become eligible for the refund of the fee, the principal should send an application letter with the details of such students. The subject for which the fee paid is to be refunded must be clearly stated.